Plex is software that allows you to manage your media and provides the ability to stream your media while away. In this tutorial we will be using Ubuntu 16.04, however you should be able to install Plex on all our offered Ubuntu and Debian versions. Now lets download Plex Media Server. We are using the current version available at this moment (Aug 18, 2016) to get the latest version go to Plex Downloads. After setting up the port tunnel, select "Session" from the category list on the left side. 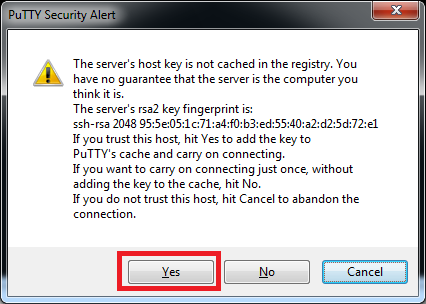 Enter your server's IP in the "Host Name (or IP Address)" field and click the "Open" button at the bottom right. Login as 'root' when prompted to login and your port tunnel will be setup. Login to the Plex. If you do not have account yet, sign up. - Then on the left menu choose "Remote Access"
- Lastly press "Allow Remote Desktop". That's it! 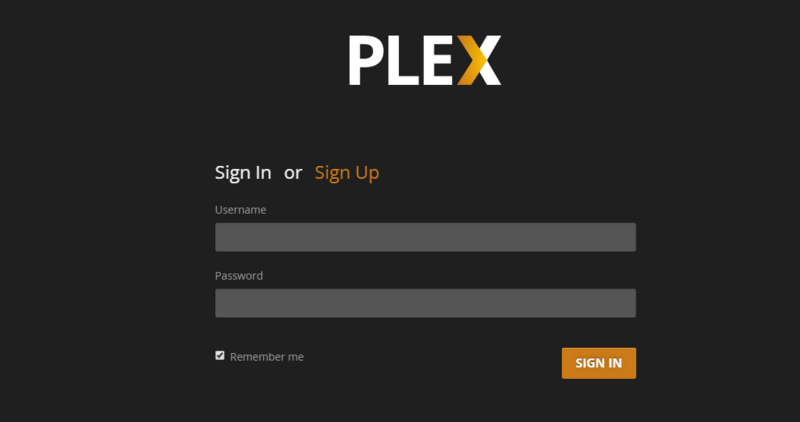 You have installed and configured Plex Media Server to run on your server and be accessible from other networks on all devices starting Smart TVs, Phones, Computers and so on. Is possible to run Plex Media Server on CentOS 6 template also? Excellent tutorial. I already have this working for me.